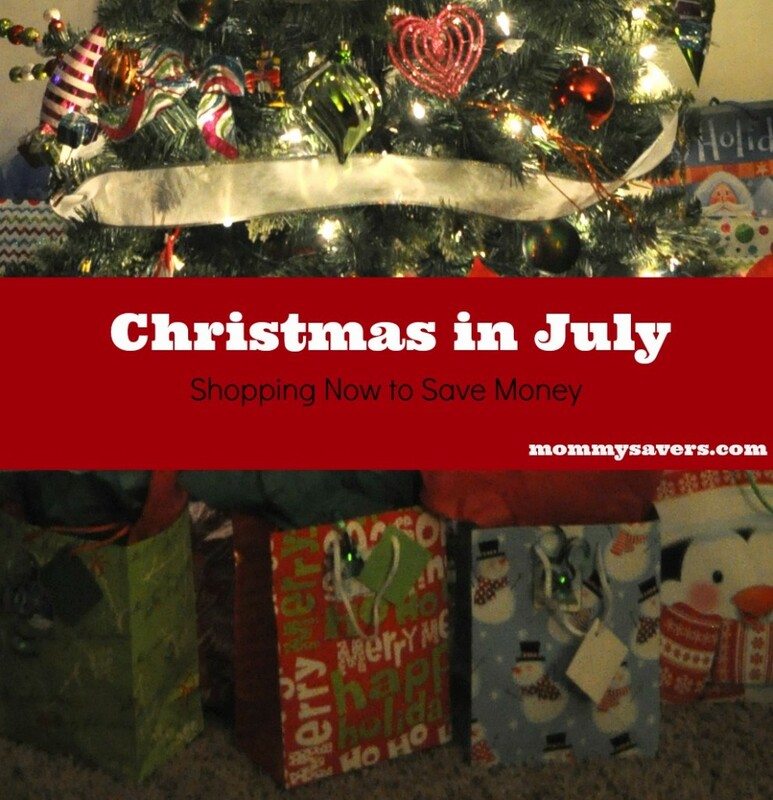 Now is the perfect time to do Christmas in July especially gift shopping. It will help you save a ton of money and you will be less stressed out come December! The month of July is the in between month of summer when things aren’t quite so busy, so it makes the perfect time to start hitting the stores. Right now a lot of the retail stores are putting their summer items on clearance to make room for back-to-school supplies. You can find items for as much as 90% off regular prices. So be sure to think out of the norm when checking those racks and end caps because even the tiniest item can be combined into a gift basket. Important: Make a list of people who you normally buy gifts for each person, set a budget for the total amount you want to spend overall or set a budget per person. Water Toys: Check the toy departments for markdowns on water toys because some of them can be used in the bath tub. Summer Toys can be used as stocking stuffers or if you have birthdays in December you can make goodie bags out of them. Marked Down Toys: Stop in at Target as they should have different toys marked down because of remods that need to be done on the aisles. Gift Cards: If you shop at Target and earn those $5 gift cards, save those up and then redeem in December on your purchases. Swimsuits: You can do a “family gift” and combine it with a gift certificate to an indoor water park hotel for a winter getaway. Beach Towels can be put together with bubble bath/shower gel and bath poufs. Claire’s: Checkout their 10/$10 sale, young girls and teenagers love hair accessories and jewelry. Garage Sales and Thrift Stores: Sometimes you can find unopened games and other toys. Beauty Clearance Items such as nail polishes, fragrances and lotions. Bath & Body Works: Summer candles, lotions, car fresheners and don’t forget they have a section for “men”. Blankets and Sheets are being marked down to as much as 70% off. Seasonal Colored Plates and Bowls: Buy these and when the holidays come, whip up a batch of tasty treats and put them on or in these. You can find fun colors and patterns and what a great gift to give to your neighbors or anybody else that loves homemade goodies. Christmas Cards: Buy online and be sure to checkout their “Clearance Section” where you can get deep discounted prices on last years cards. Target’s $1 and up Section: Look for the “Dot Sale” on the seasonal items these items work great for stocking stuffers and gift baskets. Target Online: During July they have a sale that is called “Black Friday in July” check it out for deals on the hottest items that everyone is after. Back-to-School Supplies: Especially the colored pencils, markers, crayons, glue sticks, paints and tablets of paper (Think “Art” gift). Kohl’s: Check their “clearance sections” in each department for seasonal items such as candles, hand towels, picture frames, kitchen gadgets,etc. If you have a Kohl’s card be sure to use the extra “%” off coupons with the clearance items, the savings really add up when you do this. Walmart: $5 Movie Bin – I think this spot (located in the Electronics department) is great for year-round shopping. The stock gets rotated 1-2 times a month. Buy a movie and include a bag of popcorn, theater box of candy and a small bottle of pop. Walmart: $9.98 Video Game Bin – Back in the Electronics department you can find a box of electronic games for Wii, Playstation, Nintendo DS and Xbox. Teenagers: Head to the mall and go to their favorite store and checkout the “clearance” racks which are normally located in the back of the store. Look for t-shirts, hats, fun socks and other items that they like to wear. College Students: Be sure to hit the “Back-to-School” sales a lot of the stores also have deals on items for dorms, buy them now at the cheaper prices and save for Christmas. Michaels Craft Store: Head to the “$1 and up” section where you can find goodies for just about everyone on your list. You can find toys, kitchen gadgets, outdoor items, scrapbooking decals and more. Craft Kits: Such as stepping-stones, flower pots, bird houses, etc get marked down because some retail stores consider them seasonal. Garden Statues: The smaller ones can be used in home decor arrangements. Toys R Us: In July they have their HUGE toy clearance sale where you can get an extra 70-90% off colored sticker prices. Riding Toys: Keep an eye out for markdowns on bikes, scooters, skateboards, motorized fun cars and rollerblades. Grills and Accessories: These items are really good to buy at this time of the year because ONE they are being marked down and TWO because they’re the perfect gifts to get men. Camping Gear: These items are another great gift option for men. Look for tents, sleeping bags, cookware for over the campfires and anything else that speaks camping. Electronics: Back-to-school supplies are coming out in the stores so you can find deals on computers especially laptops. You can also find deals on tvs and surround sound systems. 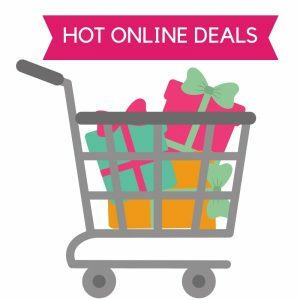 Online Shopping #1: If you do online shopping be sure to go to Retailmenot.com for all the hottest deals, best coupon codes, discounts to local restaurants and services plus grocery store coupons. This site will help you save extra money on those gifts. Online Shopping #2: Have a favorite store? 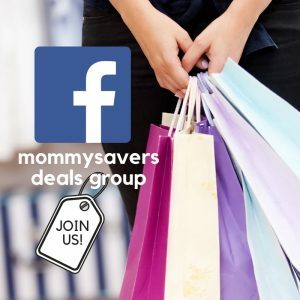 Checkout their website during July to see what sales they are running, a lot of them will have deep discounted prices because they want to get rid of the summer merchandise to make room for new. The sites will even offer FREE Shipping. Plus, be sure to search Retailmenot for extra % (percent) off coupon codes, a lot of the times you can combine two coupon codes together (example: “Free Shipping” + 25% off”).